Norland, Gold Rush(Russet), Chieftain, Provento. 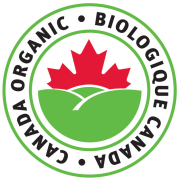 Scab can be an issue in most parts of Canada & the easiest way to avoid scab is by selecting varieties that have resistant traits. 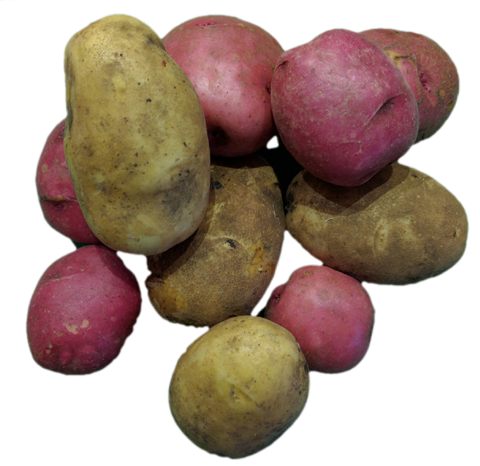 Although we can not guarantee scab free potatoes, we are confident your scab issues will be much less when growing these varieties. The 4 pack will have one of each potato variety & the 16 pack will have four of each variety. To further reduce scab we recommend watering your potatoes during dry periods, especially early in the season. Also if possible try to reduce the pH of your soil, scab is most prevalent in high pH soils.